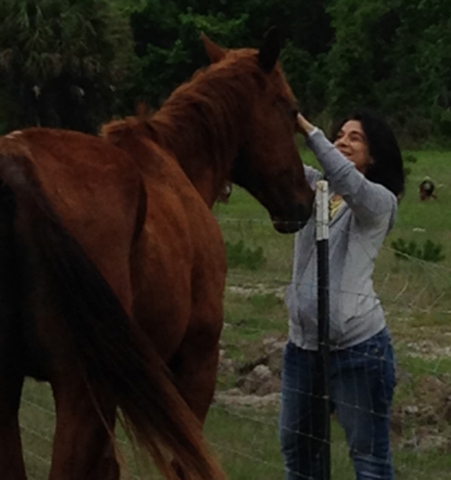 I utilize both EMDR and Hypnosis in my practice and the success rate of my clients is very high. EMDR and Hypnosis helps us see events in less distressing ways, and has been proven effective in treating stress, anxiety, addictions, phobias, defeating negative beliefs and many other areas that limit us from living our full potential. EMDR stands for Eye Movement Desensitization Reprocessing developed by psychologist Dr. Francine Shapiro in 1987. (EMDR) is an integrative psychotherapy approach that has been extensively researched and proven effective for the treatment of trauma and extended to treat anxiety, phobias, panic attacks and overall better emotional functioning. Scientific research has established EMDR effective for post-traumatic stress, trauma, panic attacks, complicated grief, anxiety disorders, dissociative disorders, phobias, pain disorders, disturbing memories, performance anxiety, stress reduction, addictions, sexual and or physical abuse, body dysmorphic disorders, personality disorders, defeating negative patterns and low self-confidence. To date, EMDR therapy has helped millions of people. Questions to ask when seeking an EMDR practitioner. 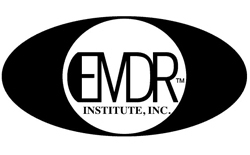 Have you taken the EMDR training with an approved EMDR or EMDRIA training program? Have you received both part 1 and 2 of the basic training? Have you kept up to date with the latest protocols and developments? How many people with my particular challenge have you successfully treated? 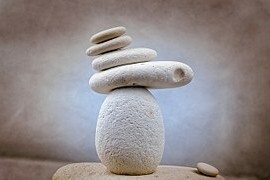 Will you discuss with me the ways EMDR can deal with my symptoms and how EMDR can be used to help me live a happier, more productive life by treating the other negative memories, beliefs, feelings, and actions that may be running my life?